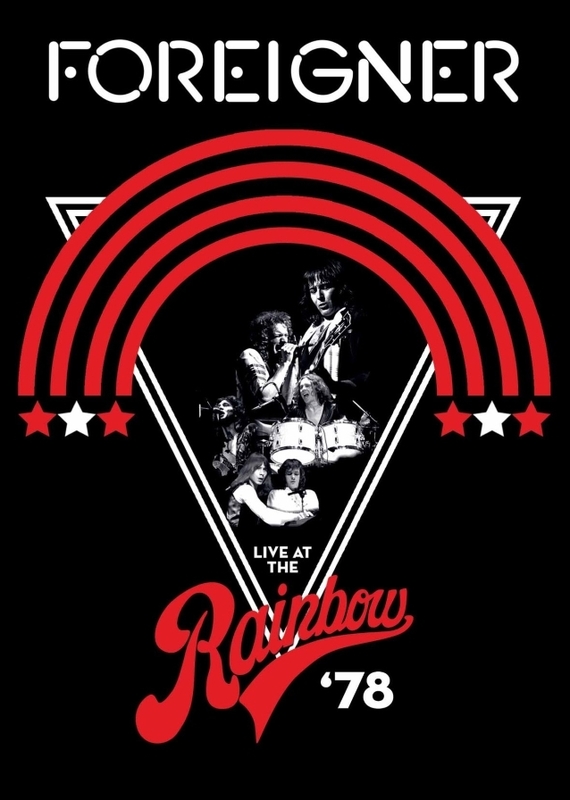 Foreigner will reissue their classic concert film, “Live At The Rainbow '78”, on DVD, Blu-ray and digital video on March 15. After the band’s self-titled debut album spent a year in the US Top 20, Foreigner arrived in London to perform a sold-out show at the city’s legendary Rainbow Theatre. The crowd were treated to live versions of material from the 1977 debut, as well as an exclusive preview of two tracks from the then-upcoming “Double Vision” album - “Hot Blooded” and the title song. 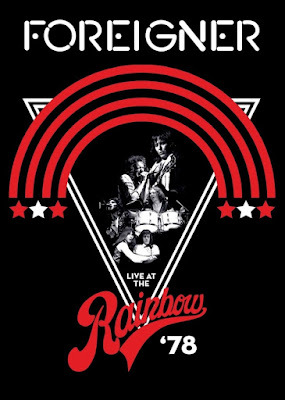 Now, forty years later, the Rainbow set been restored from the original film reels, remixed and remastered for the 2019 reissue. Gramm and the surviving members of the original lineup reunited with Foreigner during the group’s 40th anniversary tour in 2017 and through several shows in 2018. Foreigner will launch an extensive Canadian tour in Vancouver, BC on February 22.